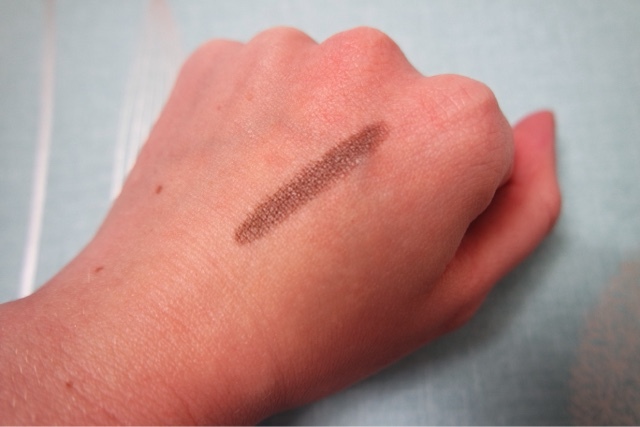 One of my new favourite make up brands is Technic. 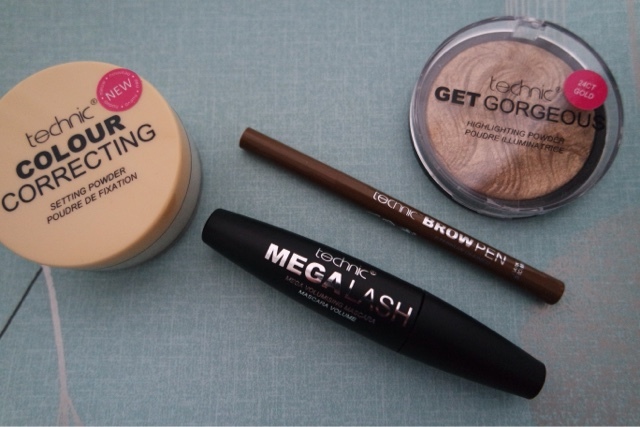 I reviewed a few of their products last year here and I am now trying some more of their range. 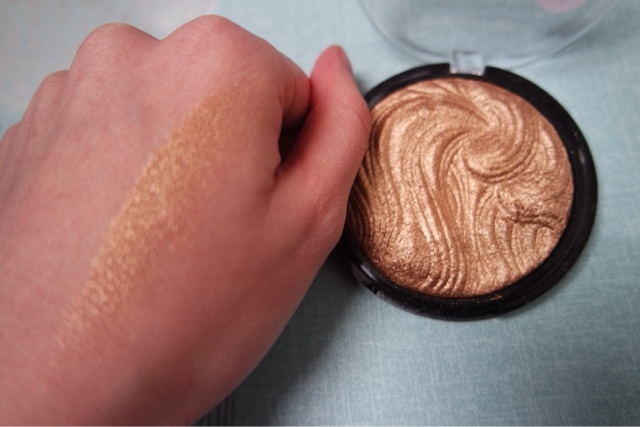 I really love this highlighting shade and I think it will be great for that bronzed, sun kissed look in the summer! It is easy to use as it is a felt tip nib, you can have it as thick or as thin as needed. 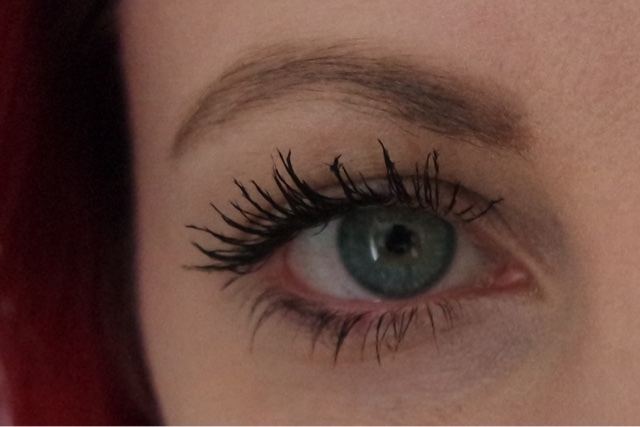 The megalash mascara in black, left my lashes looking longer and thicker and I was really impressed!